Magento is a widely used eCommerce platform. We recently organized a webinar titled “How to prepare your extension for listing on Magento Marketplace” which talks about the processes to list an extension on the Magento Marketplace. Check out the Webinar Recap here! Magento is one of the most stable and trusted eCommerce platforms available in the industry today which is known to provide excellent B2C eCommerce features; however, there are a number of reasons why Magento is also an exceptional B2B solution as well. To cater to these growing businesses, APPSeCONNECT recently organized a webinar titled “Successful B2B pricing strategies with Magento” which talks about the various B2B pricing strategies with Magento! When any company deals with an eCommerce store, conversions are surely going to be of utmost importance. To help and educate people and enrich the ecommerce society we recently organized a webinar titled “Tips & Tricks to Boost your eCommerce Conversion Rate”. 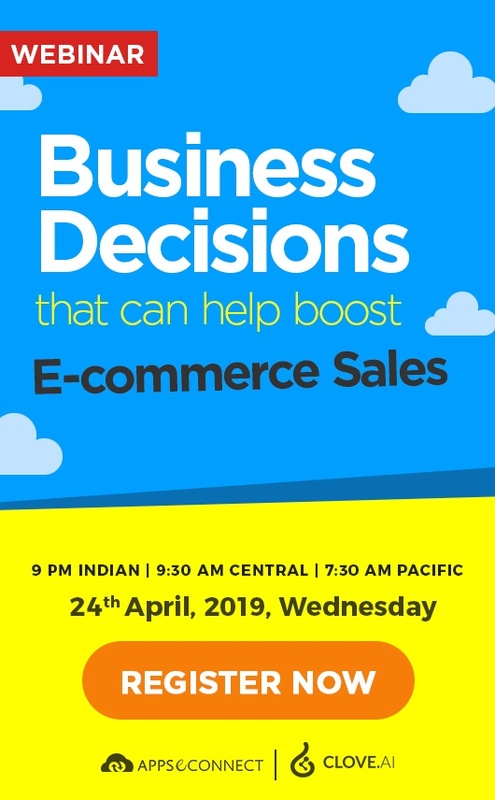 This webinar primarily talks about boosting the ecommerce conversions from the existing traffic and bringing more to the business! Marketing automation refers to the software that exists within an organization with the goal of automating their marketing efforts and actions. Without proper marketing and subsequent automated strategies, any business would suffer the loss of running a venture. 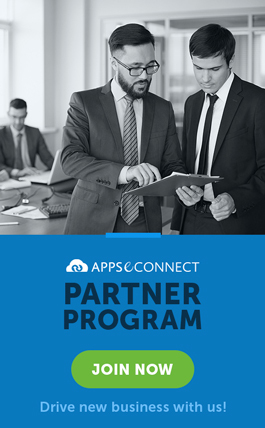 APPSeCONNECT recently organized a webinar titled “Get 50% more repeat visitors in eCommerce through Marketing Automation” in collaboration with Beatout. Check it out now!